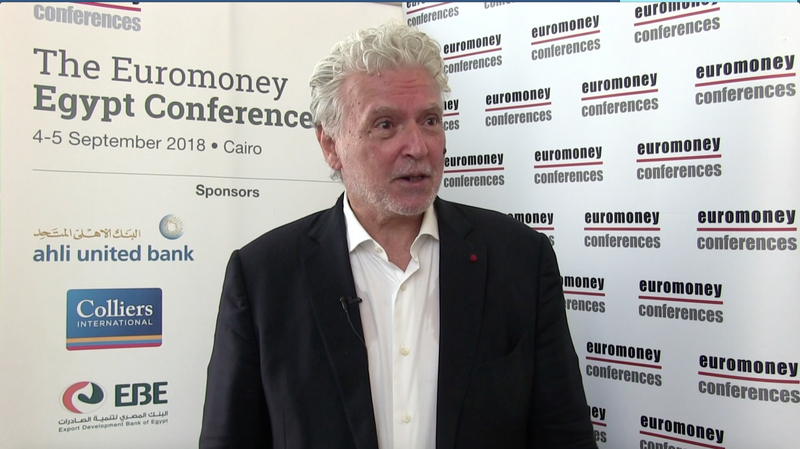 Egypt 2018: Egypt's economy in 2018 - turning the corner? 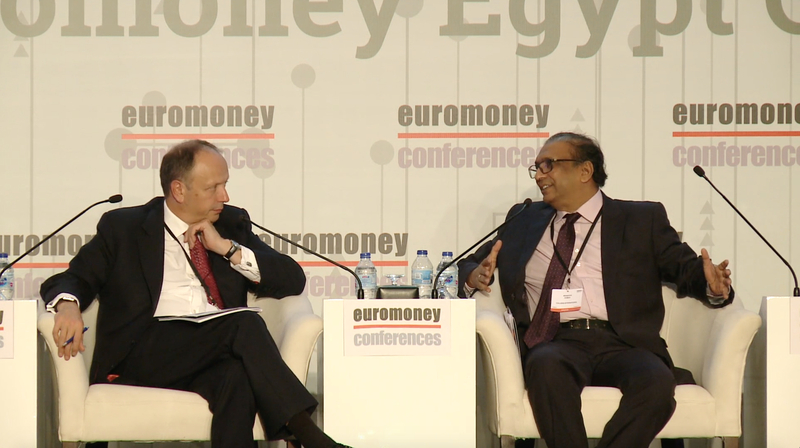 Euromoney in conversation with the Government of Egypt: H.E Dr Mohamed Ahmed Maait, Minister of Finance. 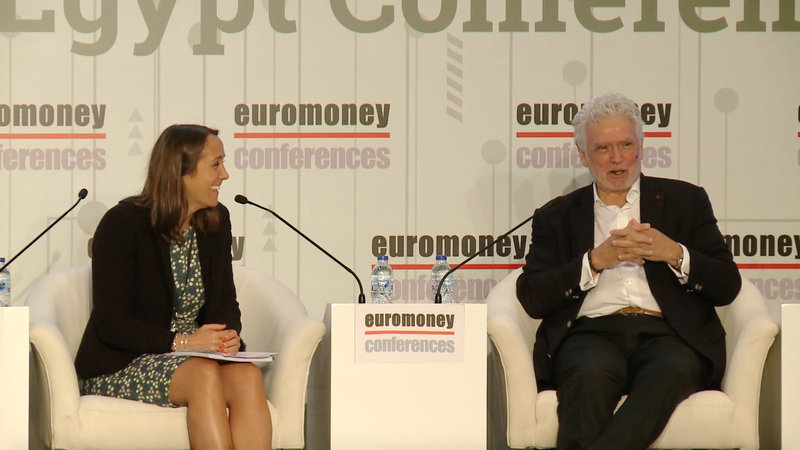 View all the highlights from the The Euromoney Egypt Conference 2018! 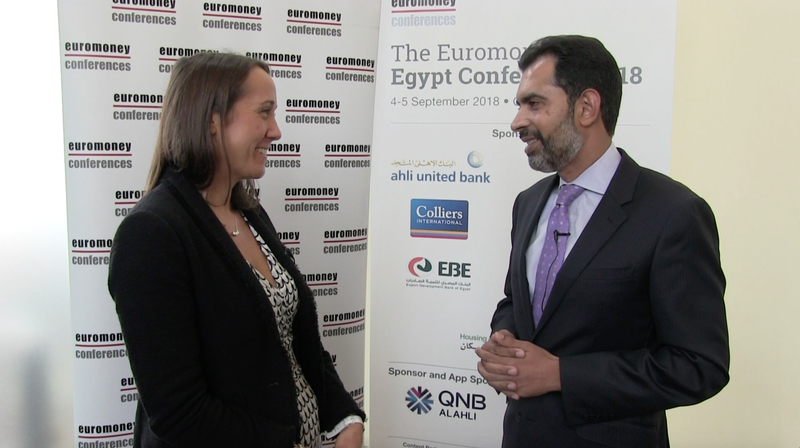 Reza Baqir, Senior Resident Representative, Egypt, IMF speaks to Euromoney Conferences on the sidelines of The Euromoney Egypt Conference 2018. 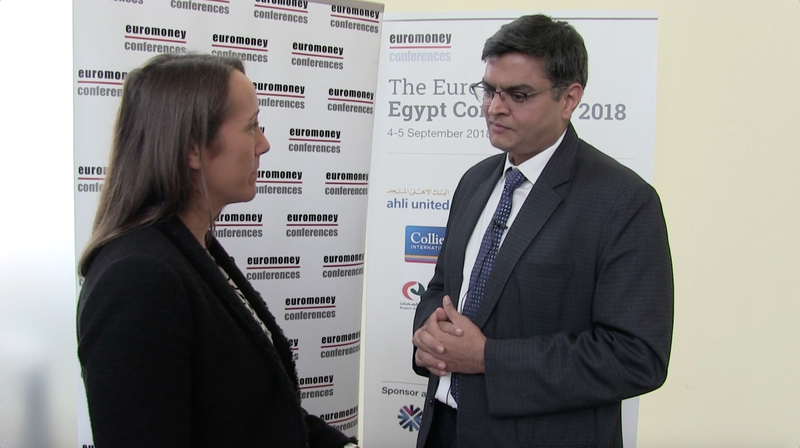 Karim Helal, Managing Director, Corporate Finance, Carbon Holdings speaks to Euromoney Conferences on the sidelines of The Euromoney Egypt Conference 2018. 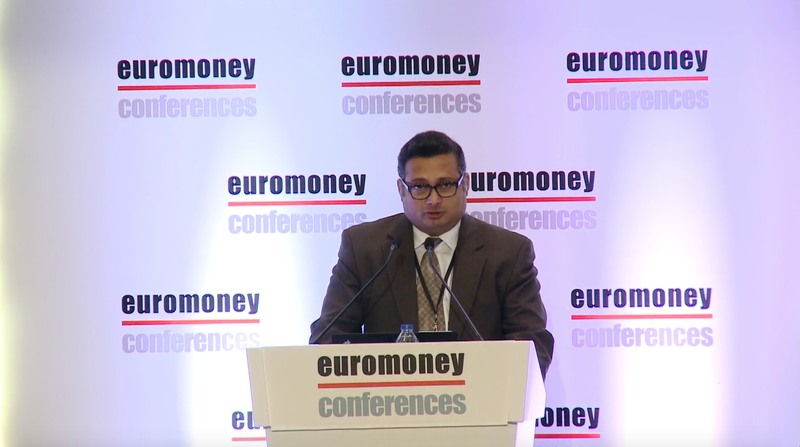 Ashish Khanna, Program Leader, World Bank speaks to Euromoney Conferences on the sidelines of The Euromoney Egypt Conference 2018. 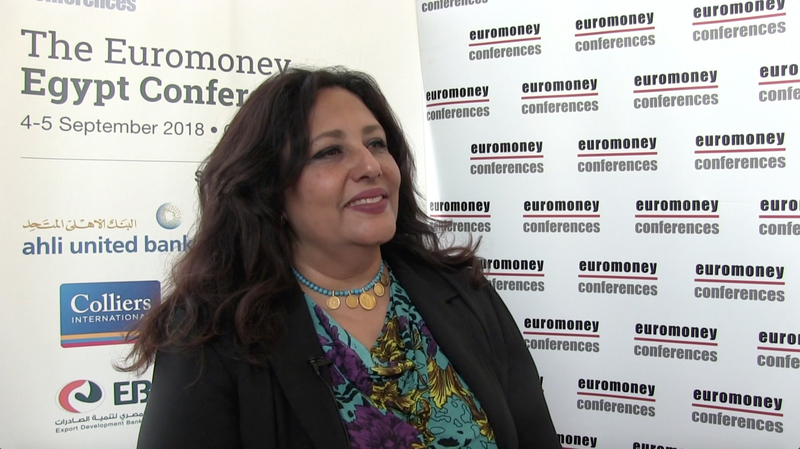 Nevine Badr El Din, Micro Finance Central Sector Director, The Micro, Small and Medium Enterprise Development Agency (MSMEDA) speaks to Euromoney Conferences on the sidelines of The Euromoney Egypt Conference 2018. 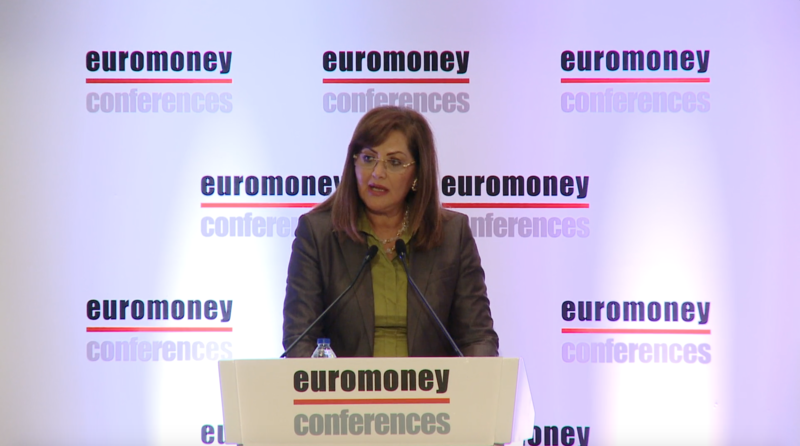 Closing Address by H.E Dr Hala Helmy El Saeed, Minister of Planning Monitoring and Administrative Reform speaking on behalf of H.E Dr Mostafa Madbouly, Prime Minister. 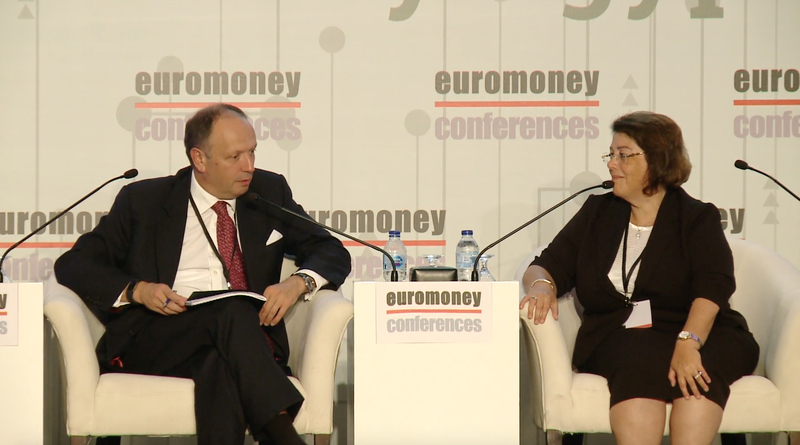 Keynote Interview with Karim Helal, Managing Director, Corporate Finance, Carbon Holdings. 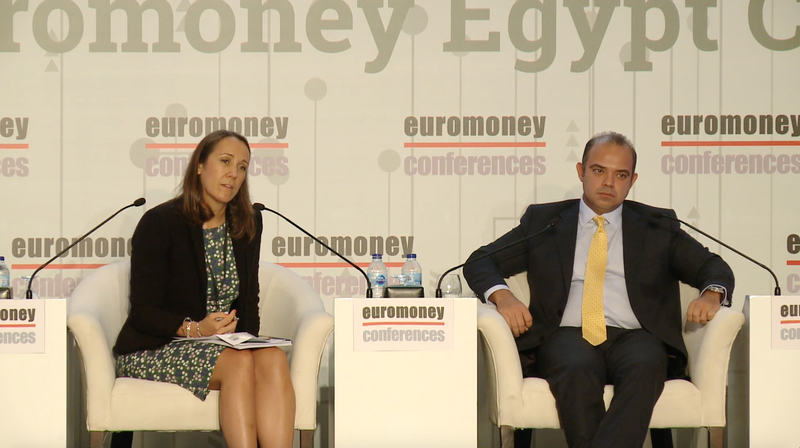 Panel II: Discussion on building an agile financial sector in Egypt. 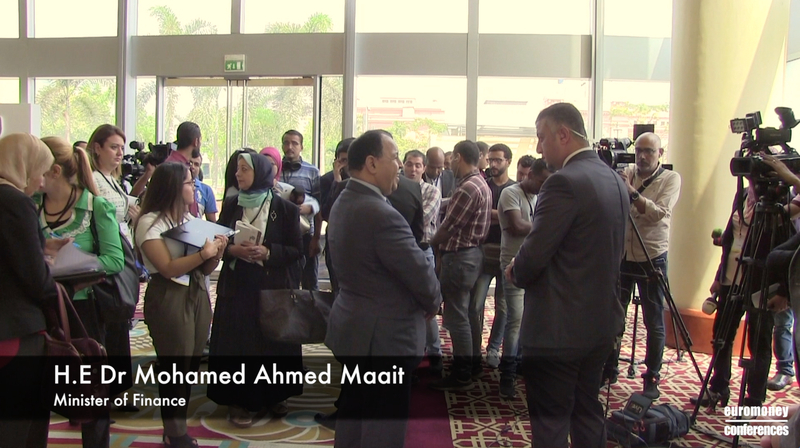 Keynote Interview with Mansoor Ahmed. 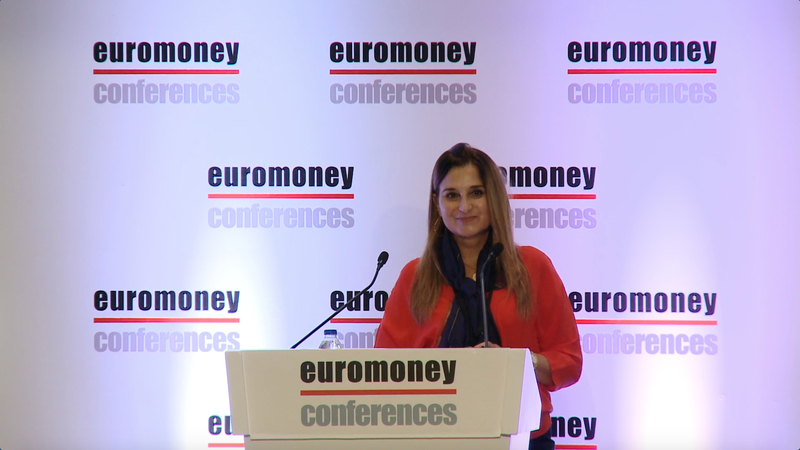 By Lina Hediah, Executive Director, MENA, ConsenSys. 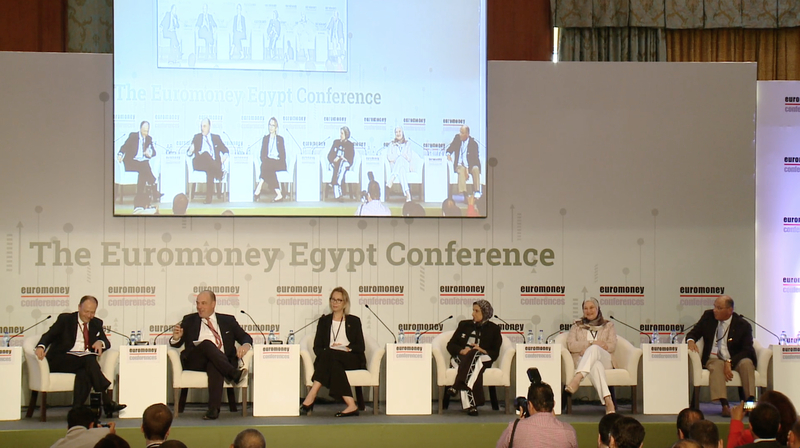 Euromoney in conversation with the Government of Egypt: Dr. Deena Boraie, Senior Advisor to the Minister of Education. 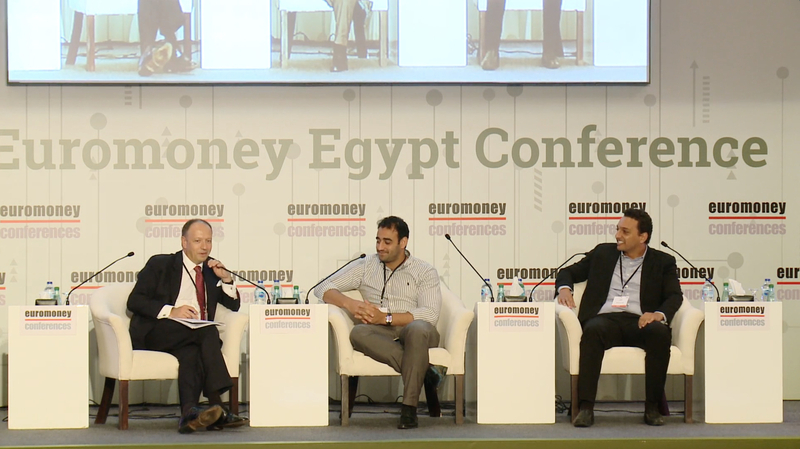 Special Session with Islam Shawky, Co-founder, Chief Executive Officer, PayMob and Ahmed Wadi, Founder, Chief Executive Officer, Moneyfellows. 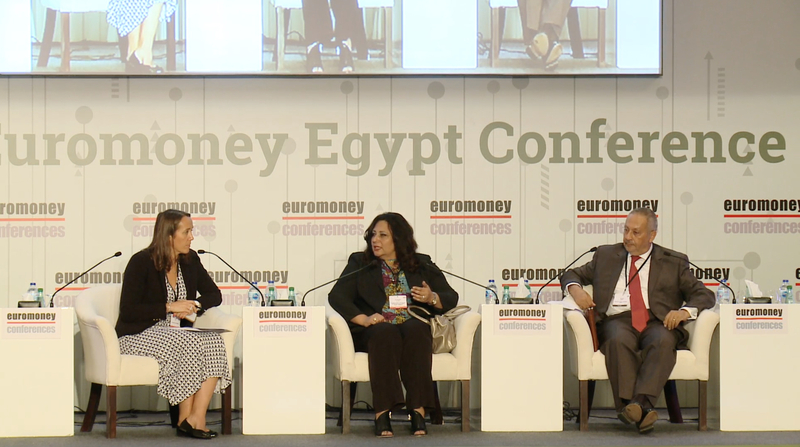 Special Session: financial inclusion with Nevine Badr El Din, Micro Finance Central Sector Director, The Micro, Small and Medium Enterprise Development Agency (MSMEDA) and H.E. Dr Magued Osman, Member, National Council for Women. 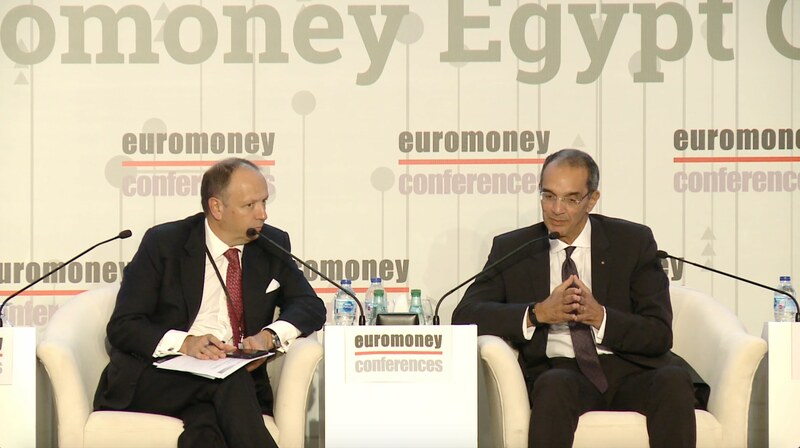 Moving towards a digital economy, Euromoney in conversation with the Government of Egypt: H.E Dr Amr Talaat, Minister of Communication and Information Technology. 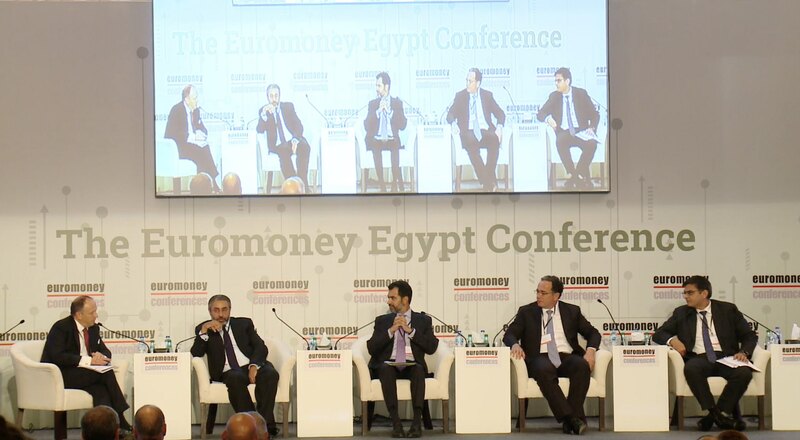 Panel I: Discussion on the investment strategy in Egypt. Keynote Presentation by Aminur Rahman, Lead Economist, World Bank. 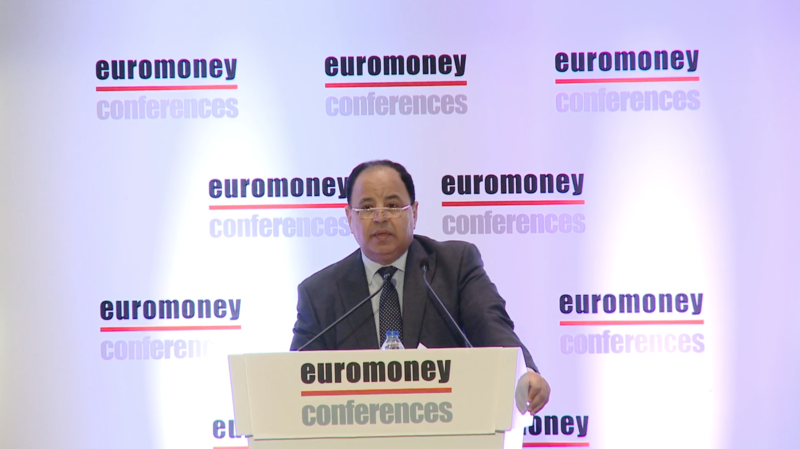 H.E Dr Mohamed Ahmed Maait, Minister of Finance opens The Euromoney Egypt Conference with a speech.